Earn $39.90 in Rewards credit (3990 points) What's This? Race Face made the Turbine R to satisfy their own staff's desire to have a wheelset that can put down the power, grace the scales, and take a beating all the way back home. To make this happen, they put hundreds of testing hours on this Turbine R 29" Front Wheel both in the lab and in the field, making sure its 30 mm internal-width 6069 aluminum rim and Vault hub could rack up as many smiles on the trail as they desired. 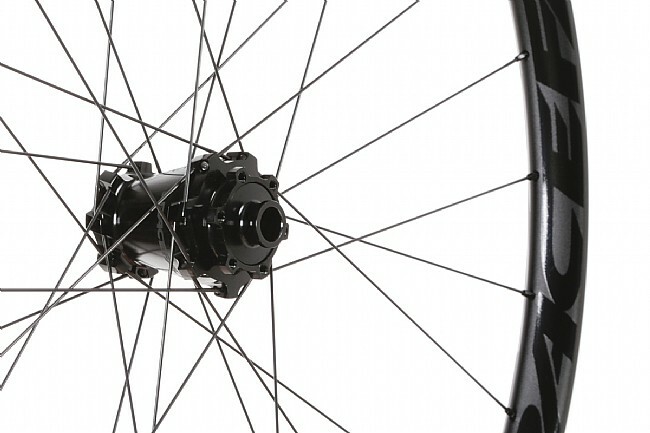 By the looks of things, their efforts didn't go unrewarded, resulting in an asymmetric 4.5 mm offset rim that evenly balances the tension between drive- and non drive-side spokes, and an oversize hubshell that adds more torsional stiffness while housing widely spaced 6902 cartridge bearings for supreme durability. 28 spoke count. Tubeless ready. 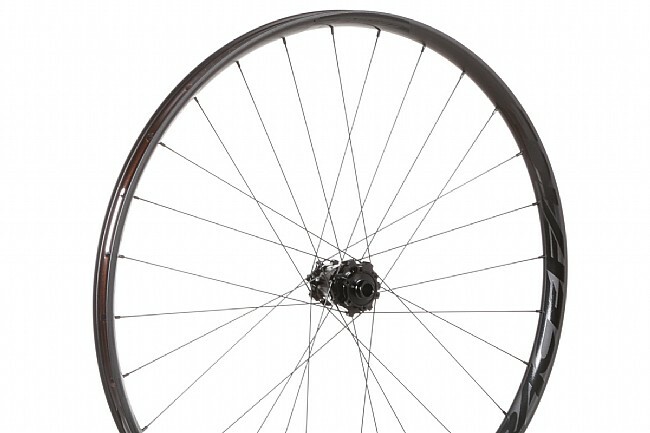 Combined claimed wheelset weight with rear wheel is 1815 g. Available in 15 x 100 mm or 15 x 110 mm Boost spacing. The 100 mm option is convertible to standard QR, 20 x 110 mm, or 15 x 100 mm Torque Cap with tool-free changeable end caps (sold separately). Boost model is also convertible for use with Torque Caps.